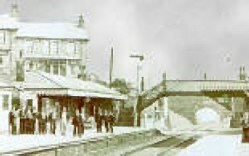 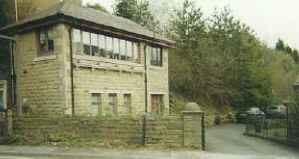 THE FORMER SIGNAL BOX ,NOW AN ANNEXE TO A PRIVATE HOUSE,OFF HOLCOMBE ROAD. 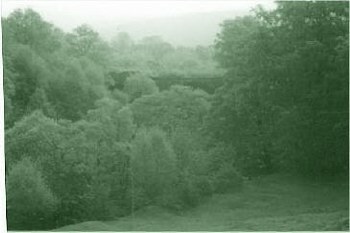 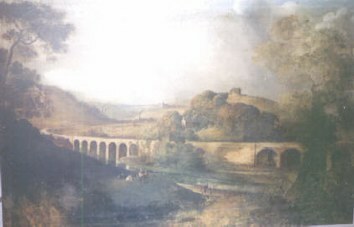 BELOW THE SAME VIEW OF CHURCH BROW HELMSHORE RD. 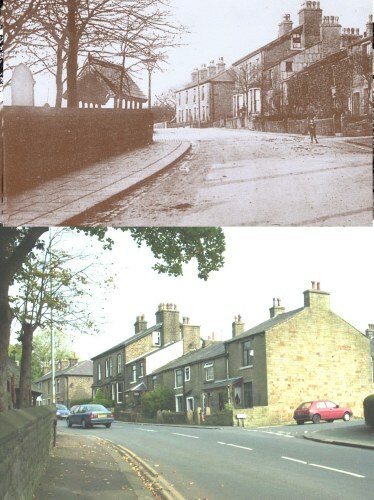 TOP IN 1910 AND BOTTOM IN 2001...LITTLE HAS CHANGED;EXCEPT FOR THE OBVIOUS GROWTH OF ROAD TRAFFIC.